iPhone has a built-in voice memos app. 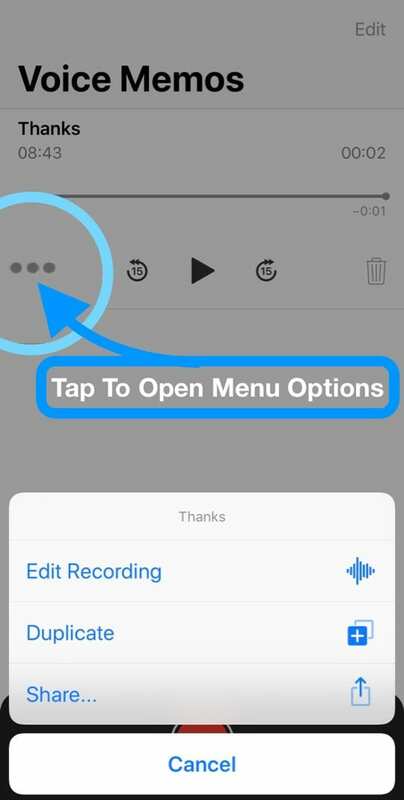 With this app, you can store voice memos on your iPhone and transfer them to your computer. iTunes will transfer voice memos once you enable that setting. Several users have reported that some voice memos are not showing up in iTunes when they connect their iPhones. 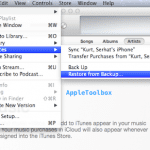 2.1 Delete a Voice Memo on iTunes? 2.2 Delete a Voice Memo From iPhone or iPad? 3 Want To Share a Voice Memo? 4 Sync Voice Memos Between Devices? 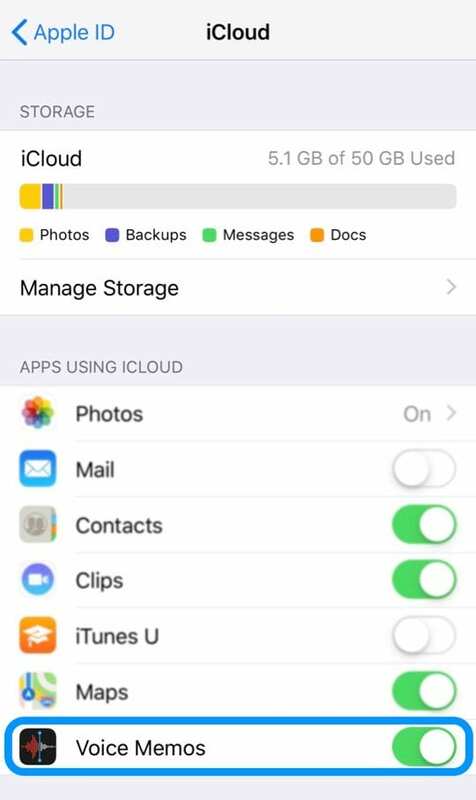 Turn on iCloud for Voice Memos! Voice memos synced from iPhone to your computer appear in the Music list and in the Voice Memos playlist in iTunes. Voice memos synced from your computer appear in the Voice Memos app on iPhone, but not in the Music app. All deleted memos are immediately moved to the Recently Deleted folder in Voice Memos before being permanently deleted. Delete a Voice Memo on iTunes? If you delete a synced voice memo from iTunes, that voice memo stays on the device where it was recorded. But it’s deleted from any other iPhone or iPod touch you sync with. Delete a Voice Memo From iPhone or iPad? 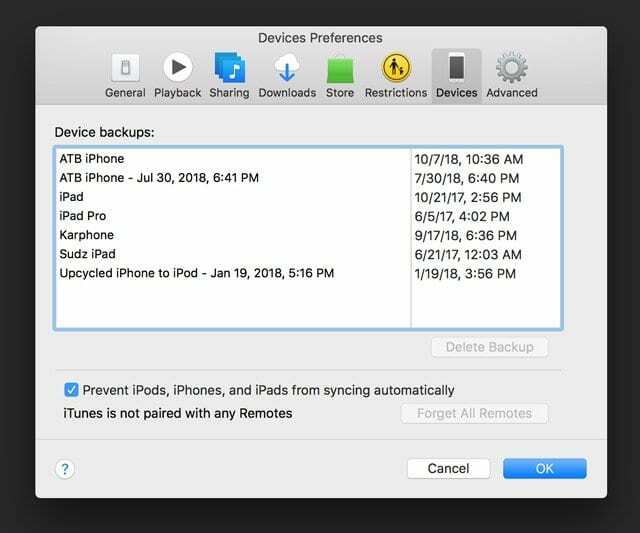 When you delete a synced voice memo from your iPhone or iPad but not from iTunes, it’s copied back to that iPad or iPhone the next time you sync with iTunes. However, if you delete that voice memo from iTunes, you can’t sync that copy back to iTunes a second time. Want To Share a Voice Memo? Want to share your voice memo with family, a co-worker, or a friend? Need to save that voice memo elsewhere like to a second location? Choose to AirDrop it, message it, copy to dropbox or google drive, or even email it! On your iPad or Mac, select a memo, then tap the share button to share it with others or save to a different location. Sync Voice Memos Between Devices? Turn on iCloud for Voice Memos! With an Apple ID and iCloud, you can access your voice memos from anywhere! macOS Mojave and higher now syncs Voice Memos automatically using iCloud with your iPhone and iPad signed in with the same Apple ID. Awesome!!! The fix for voice memos worked. I had to click the three dots then edit. All I did was delete one letter and put it back then select done. I did that for each of the 16 recordings that hadn’t synced. after that, I ejected the iPhone. plugged it back in and selected sync. All are now in the library. This took me months to find with intermittent searches. The iCloud method is not working for me. I am signed in and enabled on both my phone and mac and can still not see the memos on my mac that were recorded on my phone. Any help would be GREATLY appreciated! To clarify, you Mac runs macOS Mojave but is not syncing voice memos with your iPhone. Try creating a voice memo on your Mac and see if it populates on your iPhone. 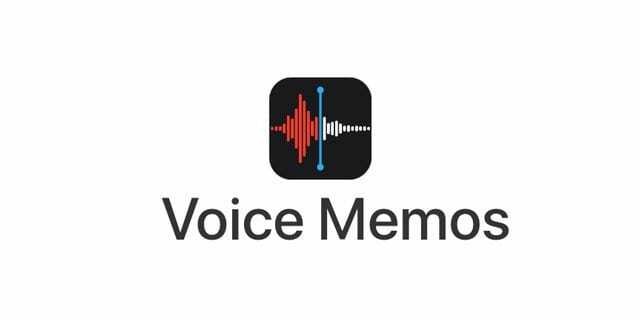 Some readers tell us that once they made a recording on their Mac with macOS Mojave and Voice Memos and that memo populated on their iPhones, then their macs started populating with all the voice memos from their iPhones. Also, there is no little blue arrow. Agree with David Colvin. There is NO little blue arrow on the right on anywhere else. We are talking about an iPhone right? I ended up backing up the phone, which I had not done in a while. All of the memos now appear in iTunes.